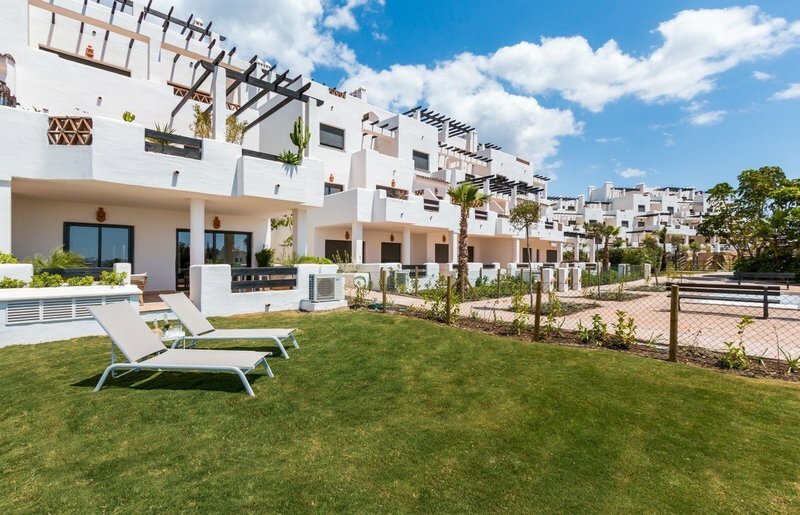 Welcome to Sunset Golf apartments & townhouses , a new Mediterranean style complex with a stunning natural frontline golf surrounding, ready to move into. 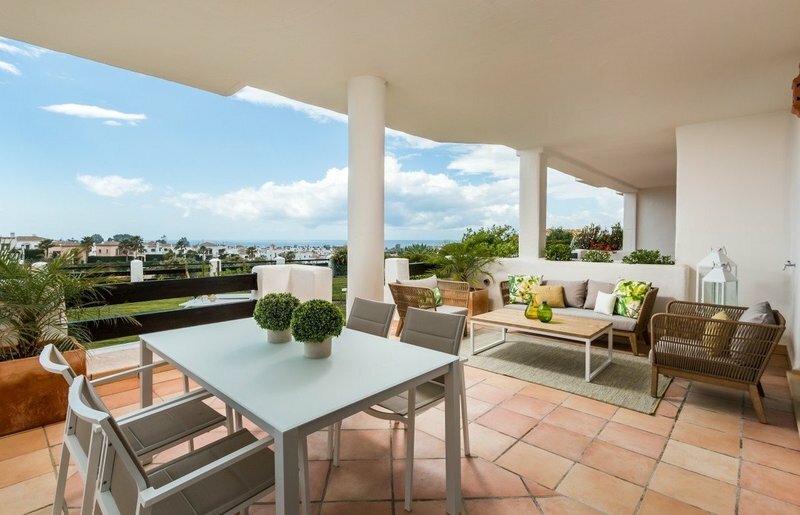 The vibrant city of Estepona is located at a mere 5 minutes away as well as the international Marbella and Puerto Banus, with its cosmopolitan atmosphere. 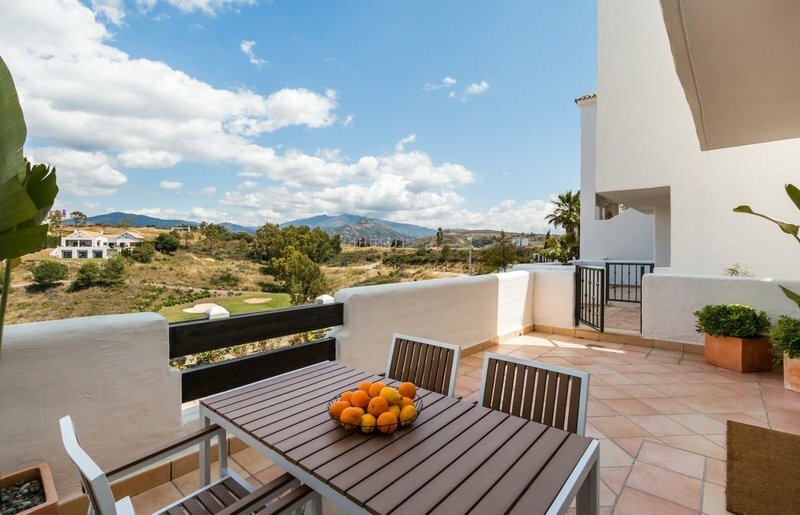 An array of International Golf Courses and local amenities are located just 4 minutes drive away, as well as shopping areas, beach clubs and fine dining restaurants. 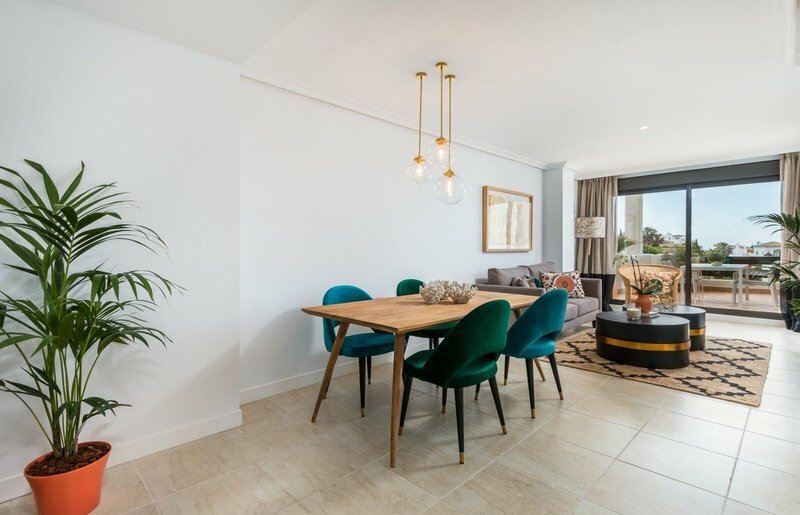 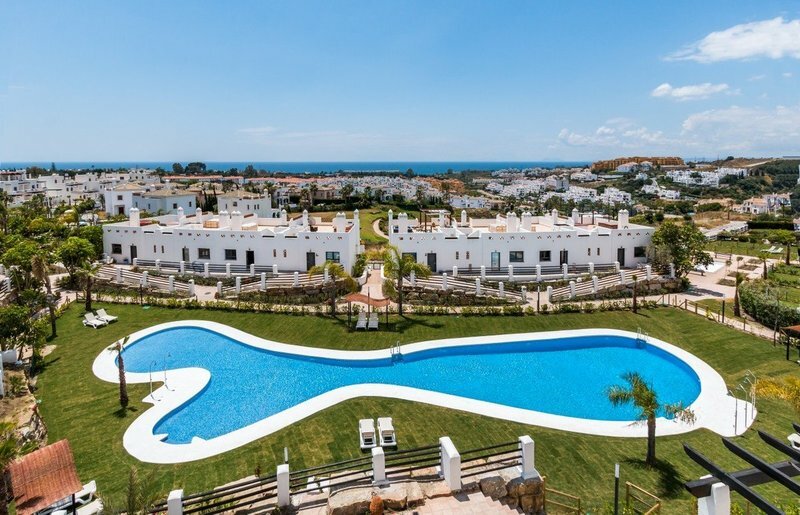 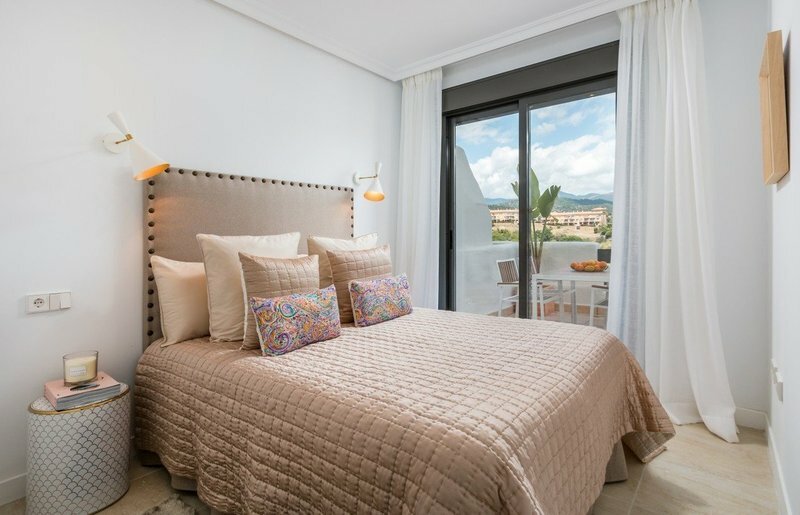 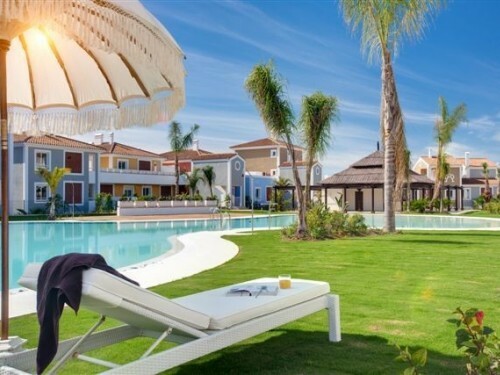 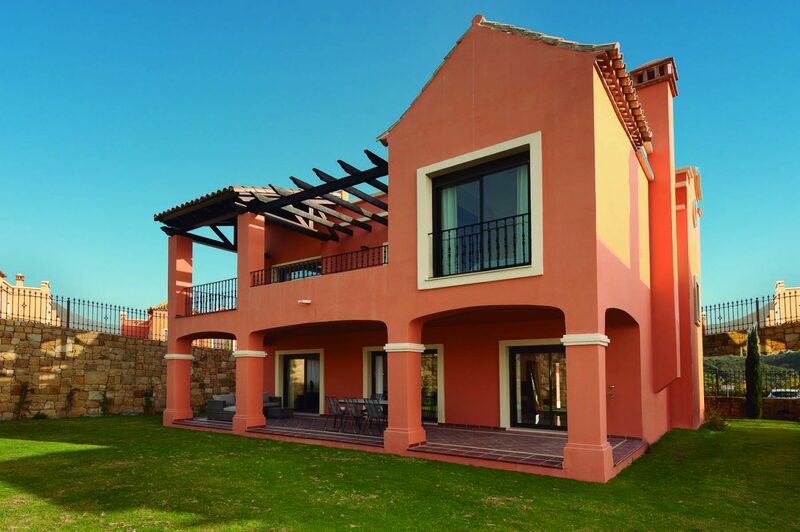 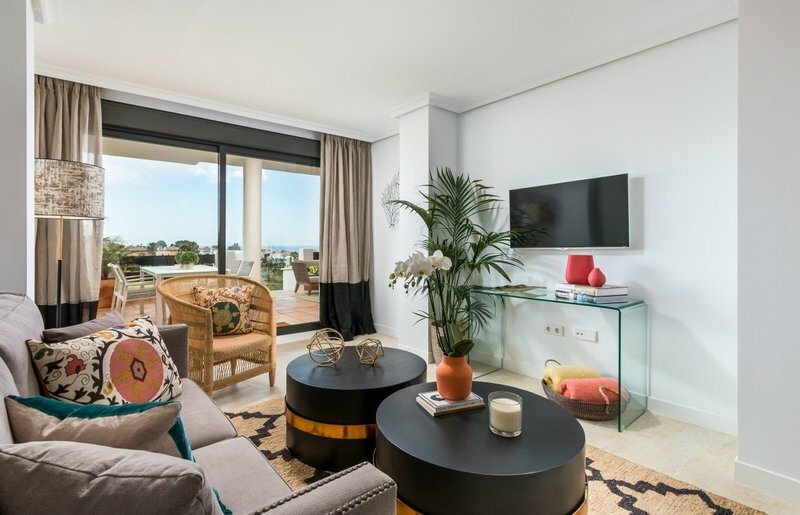 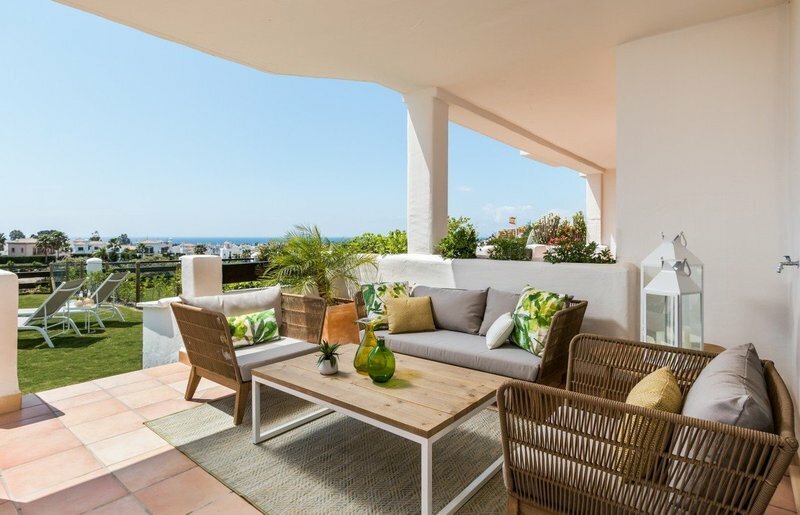 The complex benefits from a privileged location, with a convenient south to south-west facing orientation, to enjoy the privileged Spanish weather and the stunning sea & golf views from nearly every apartment. 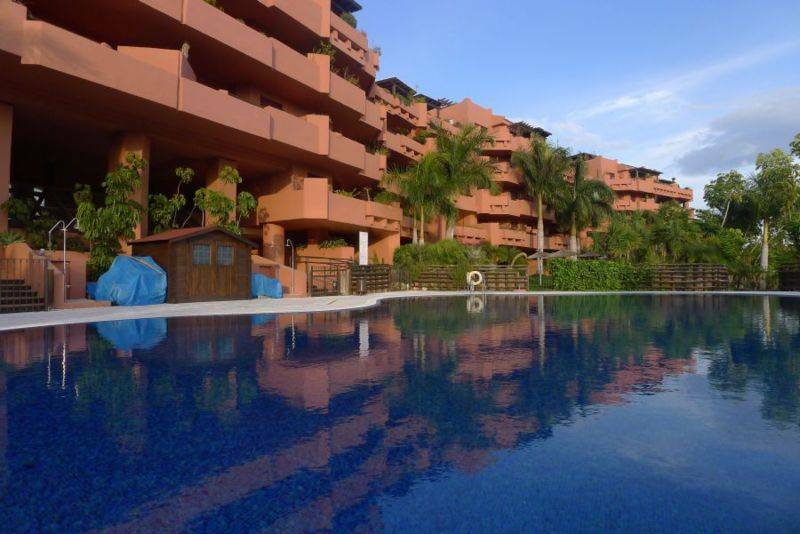 The impressive development enjoys a large communal swimming pool, with dressing area, lush tropical gardens that are criss-crossed by charming pathways, and 24 h security including video surveillance. 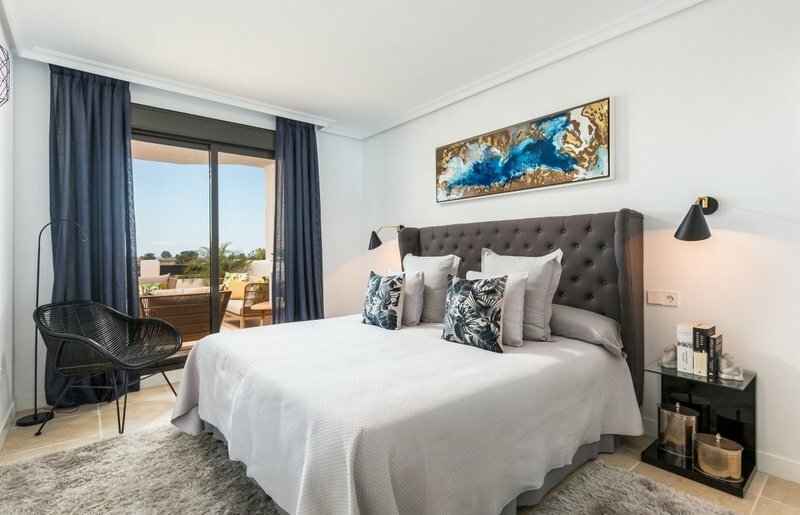 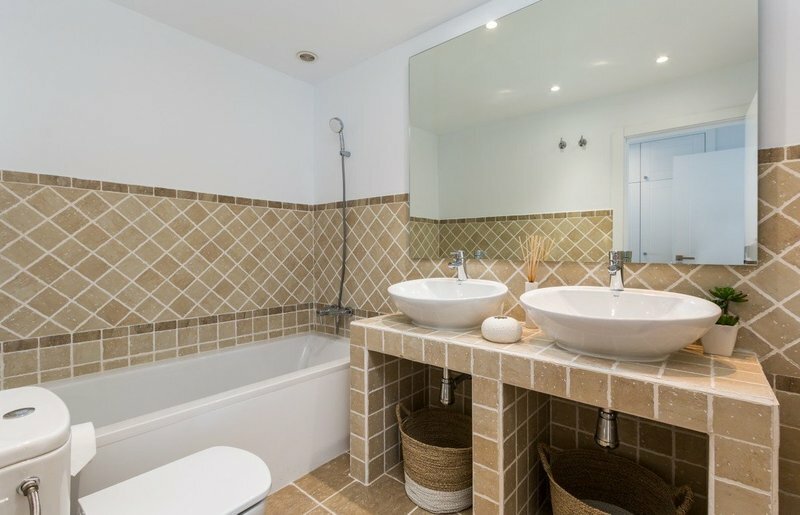 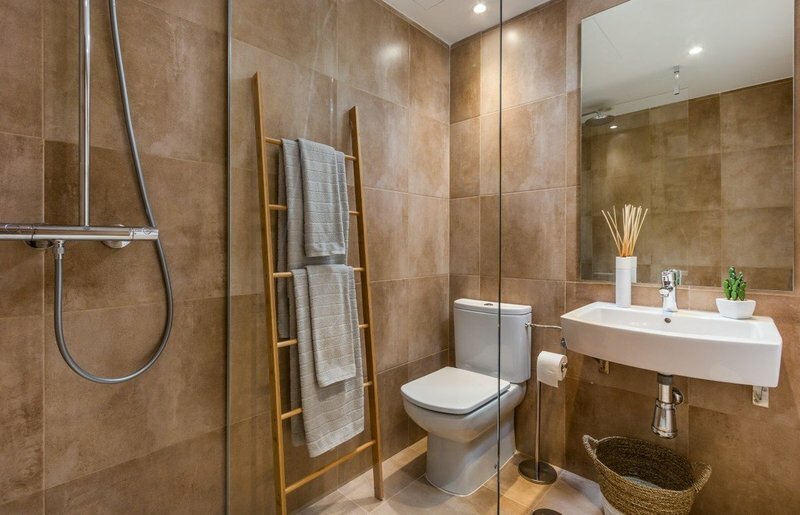 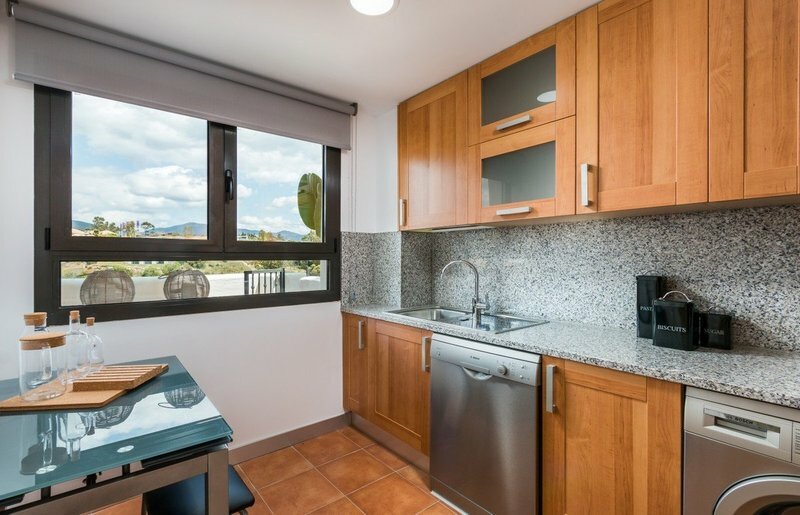 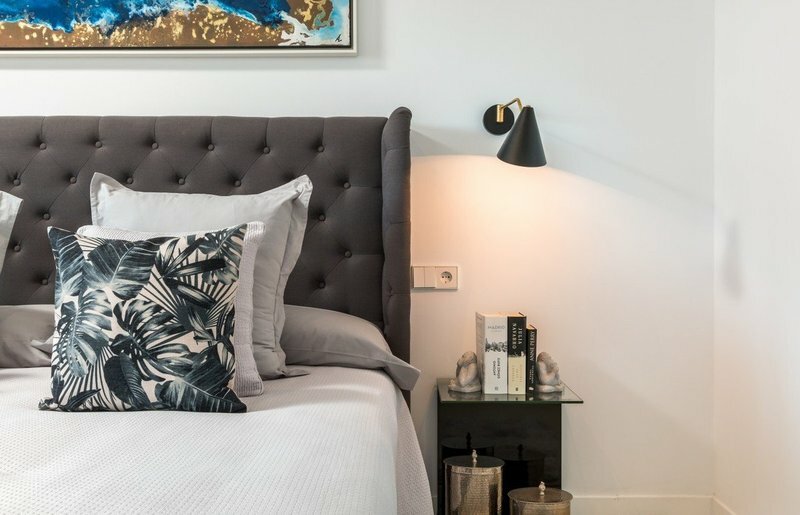 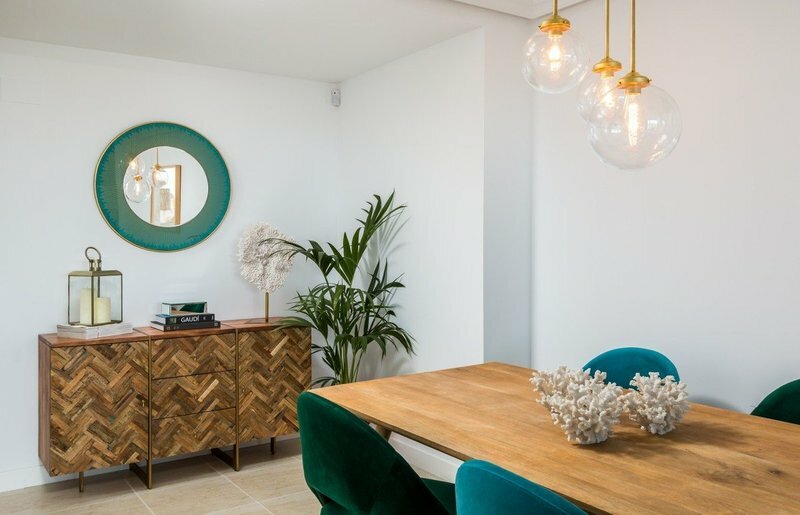 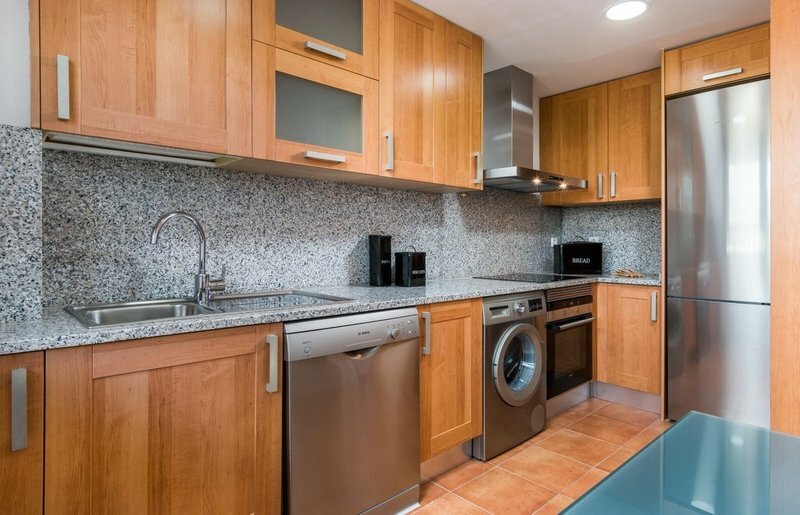 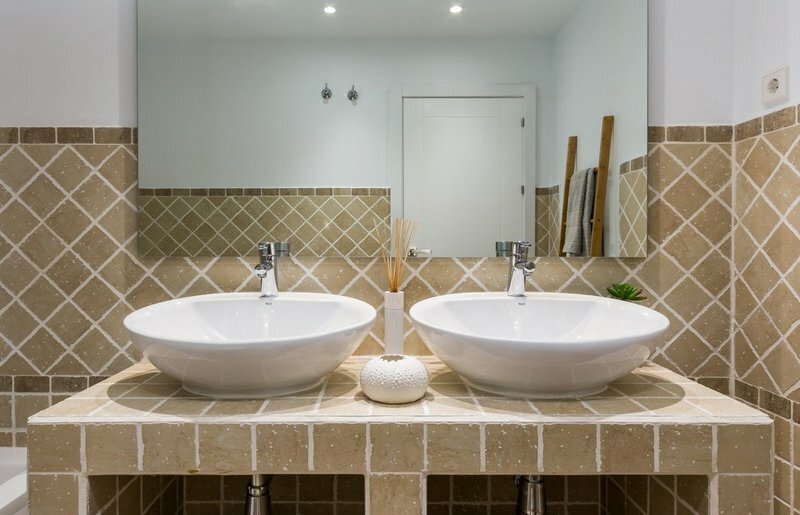 Inside, the apartments benefit from fully fitted kitchens with Siemens & Bosch appliances, fitted wardrobes, air conditioning , fitted bathrooms, double glazing, reinforced security door, porcelain tiles in floors, entry phone, safe in the master bedroom and large terraces. 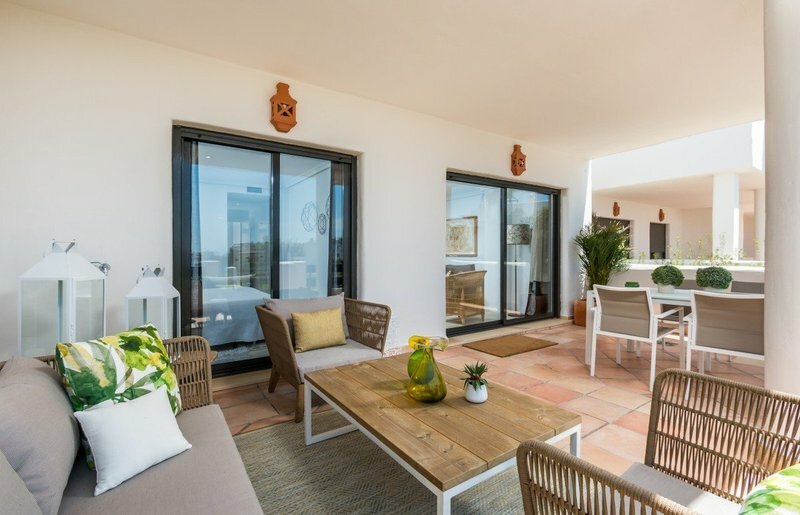 In addition the penthouses and townhouses offer a Jacuzzi on the terrace, to relax while enjoying the fantastic sea views! 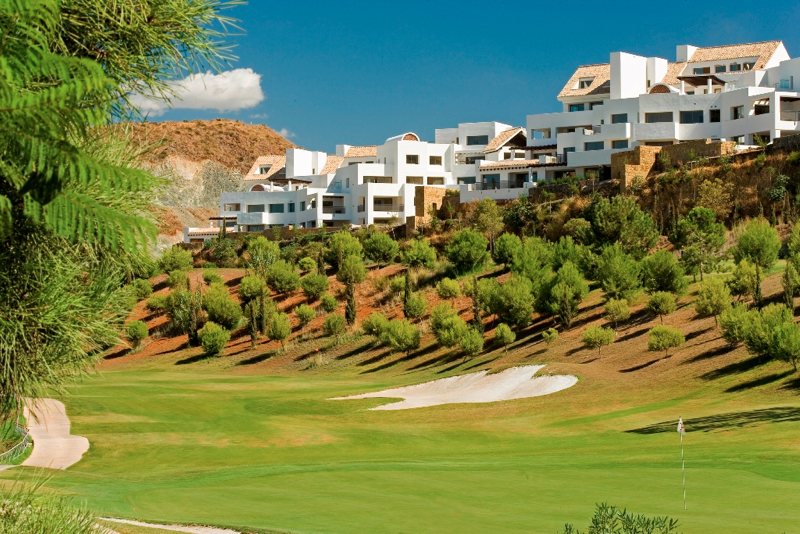 Sunset Golf, the perfect combination of around 300 days a year of sunny weather, amazing sea views and beautiful golf surroundings!